As injured rookie Reuben Foster faded into the darkness of the entrance tunnel, the 49ers lost their composure. 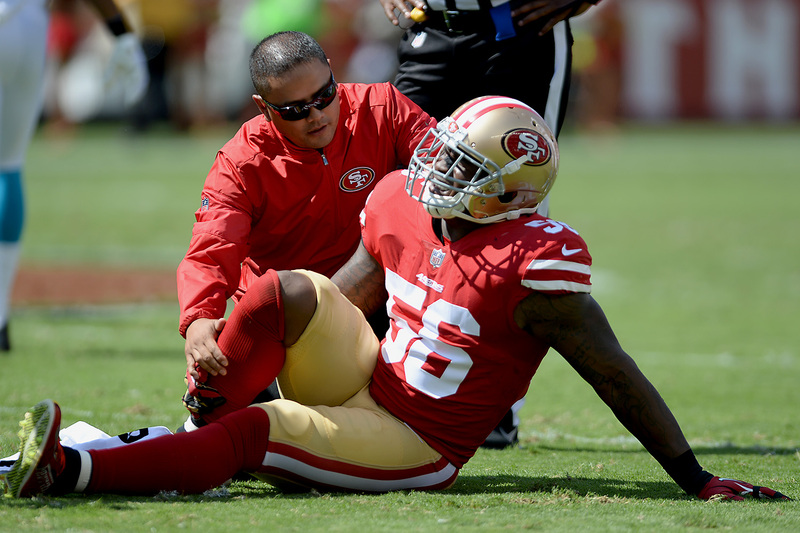 49ers starting rookie linebacker Reuben Foster is officially listed as questionable to return after injuring his ankle in the first quarter. Football is almost back as the San Francisco 49ers have released their schedule for the 2017 regular season. Raiders LB Khalil Mack continued his ascension as one of the league's best defensive players, finishing the season. Make sure to consult your cardiologist before watching a Raiders football game. 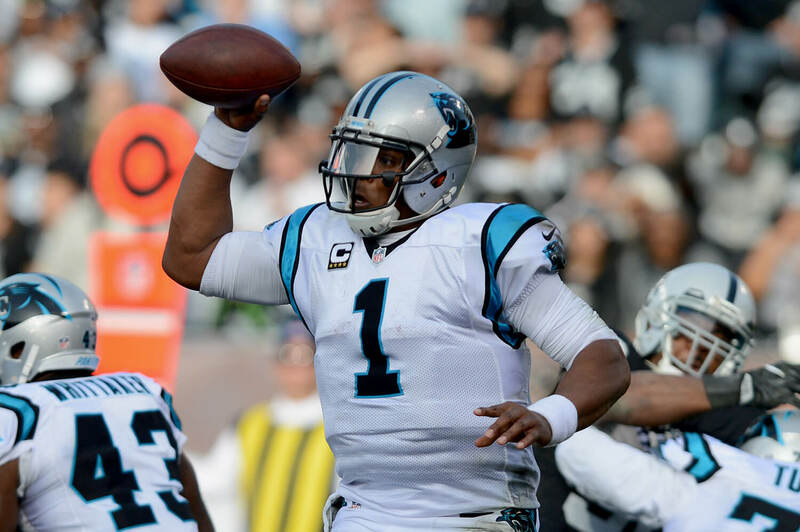 The Raiders have a major challenge to tackle when Cam Newton and the Panthers visit Oakland. Six days after shutting out the Los Angeles Rams, the San Francisco 49ers surrendered 46 points to the high-powered Carolina Panthers. 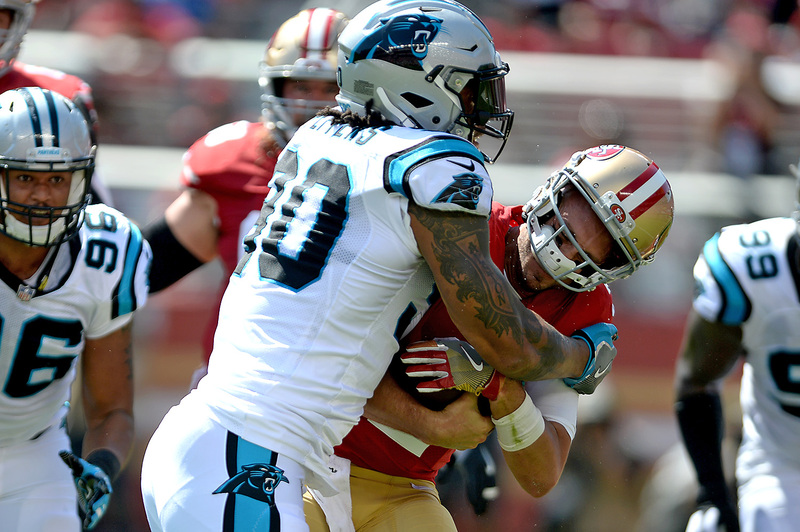 The key to beating the Panthers rests on the 49ers defense and their ability to get pressure along the line. The Denver Broncos upset the Carolina Panthers in Super Bowl 50, riding a veteran defense and explosive special teams. Super Bowl 50 travelers with unsettled lodging plans may have to fork over more — or settle for less. Carolina defensive tackle Kawann Short has quietly become on of the best players in the NFL, and is arguably the team's best defender. The Panthers remain full of youthful exuberance and are confident that they will win if they stick to their formula. 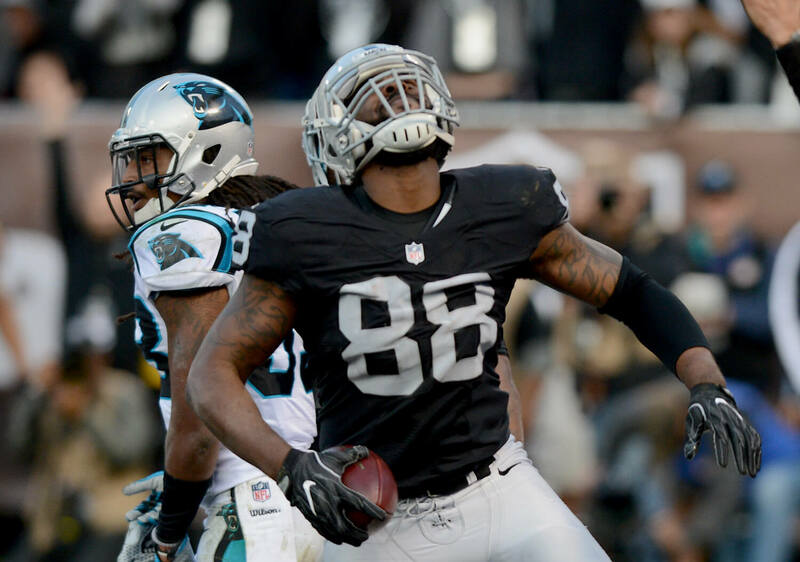 An open letter to Steve Smith Sr. The only other player like him in NFL history is simply an alter-ego, and it's one he owns. Colin Kaepernick threw for 196 yards and a touchdown to lead the 49ers back to the NFC Championship. While Carolina has dominated the head-to-head series, it got no respect as a home underdog. 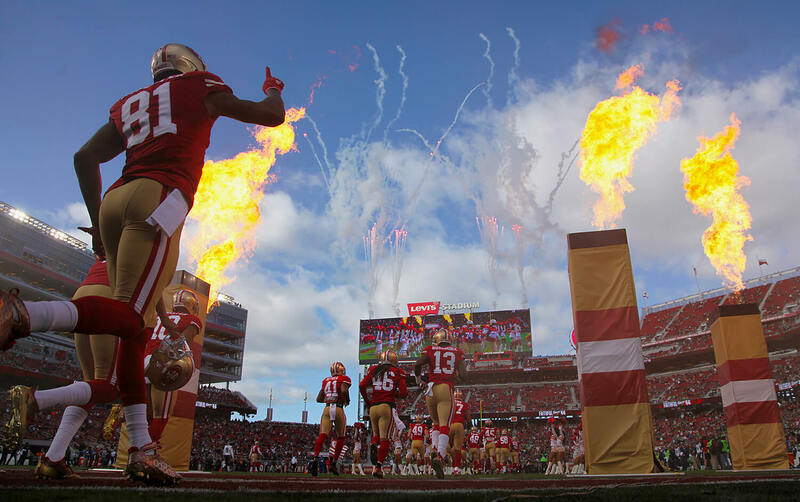 CANDLESTICK PARK — The 49ers' quest for six straight sputtered Sunday. Entering the second half of the season, the 49ers now have arguably the NFL's deepest roster.